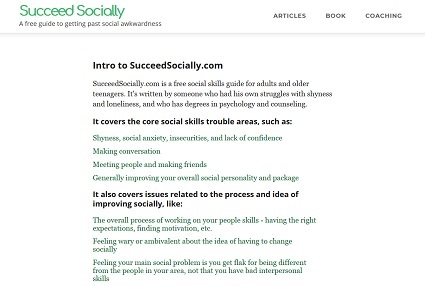 Many of the articles in this site are about how to have 'better' or 'good' social skills. 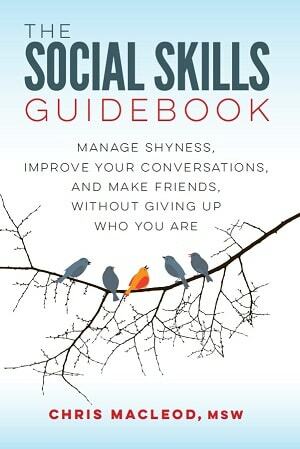 One idea that I can't ignore is that social skills are subjective. There isn't really a ton of practical application that comes out of talking about this point, but I think it's still worth discussing. "Who is anyone to tell me the way I act is wrong? It's just different. If I were in another country the way I am wouldn't be considered a problem. It may even be seen as a strength." "Who is anyone to write about what good and bad social skills are? There's no hard and fast standard for that kind of thing." In some countries people stand really close to each other when they talk, while others give more space. One subculture may expect guys to be really tough and macho, while another may think the same behavior is lame and over-compensating. Some cultures value people who are outgoing and expressive, while others put more emphasis on being self-contained and low key. They see quiet, reserved people as wise, not wallflowers. Some cultures value straightforwardness, in contrast to those who believe it's best to indirectly hint at what you want to say. In some countries there's an unwritten rule that you don't try to make small talk with strangers and let them go about their business, while in others everyone is more chatty and open to being approached. In North America people are told to smile at everyone, as it shows you're friendly, cheerful, and confident. In Russia smiling at a stranger is considered artificial and inappropriate. It's also easy to see how if two people from these different cultures met, it's likely they'd both walk away feeling the other person had poor interpersonal skills. What's also interesting is how for many of these examples, it's easy to make a case for either side. Like there are pros and cons to people being very straightforward, and just as many benefits and drawbacks to indirectness. Of course, while this is all subjective, there are real consequences to not following the rules. People are rejected, misunderstood, lose career opportunities, and so on. There are some social rules that pretty much everyone agrees on. For example, if you get irritated with someone, it's wrong to jab them in the eye out of nowhere. These rules are still technically subjective, but for all intents and purposes they're set in stone and no one has much trouble following them. A more reasonable example would be that no one seems to like being rudely interrupted. For the most part people don't struggle about what to do around these rules. If they realize they've been breaking one they quickly decide it would be good to change their behavior. 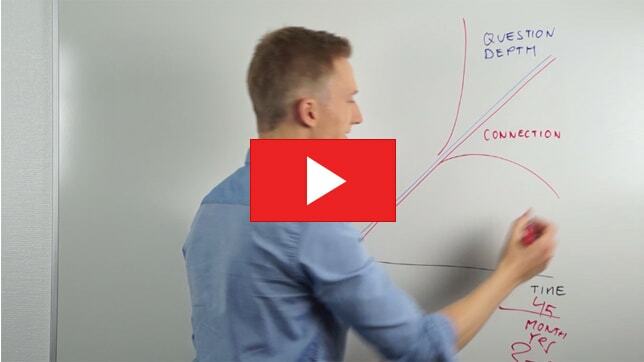 There are also areas that most people realize are subjective and variable. For example, we all know some people like to joke around more than others. There isn't much conflict that arises from clearly subjective issues. Everyone knows there's no single right way to act, and are accepting of different approaches. Again, no one struggles here. They just do their own thing, because every choice is fine. The problem area is the large middle ground, where a lot of people feel a certain standard is correct, but a significant minority aren't that keen about it. For example, most people seem to think going through the whole "How are you?" "Good. You?" "Good" thing is no big deal and just a polite, friendly way to act. They'd think someone else had a problem if they didn't play along. However, there's a decent-sized camp that sees that little back and forth as illogical and pointless. They probably resent being made to feel unsociable and defective for thinking so. It's tricky to give advice on this stuff, and there's no right way to go about it. On one hand, if the majority has set a guideline in society, there are practical consequences for not following it. It wouldn't really be responsible to say, "Oh, no worries. Just do what you want. Everything will be fine." Then again, people are way happier when they get to act the way they want to, and should be able to do so as much as they can possibly get away with. I guess in the end all you can do is to let people know what the standard is, and they can decide for themselves if they want to follow it.